There’s nothing like an authentic toy store to transport you back to childhood and fill you with nostalgia. Pittsburgh parents seeking a special toy shopping experience have plenty of mom and pop classic toy stores and some unique specialty national shops to choose from for their little one’s playthings. Whether it’s holiday gift giving time or your special tots birthday, it’s hard to find quality toys in big box chains or online shopping. If the child you’re buying for is not your own it’s hard to know what toys they want and what toys they already have, so a Giftya personalized gift card is the perfect option to ensure the child gets exactly what they want! With three locations in Downtown, Squirrel Hill, and Shadyside S.W. 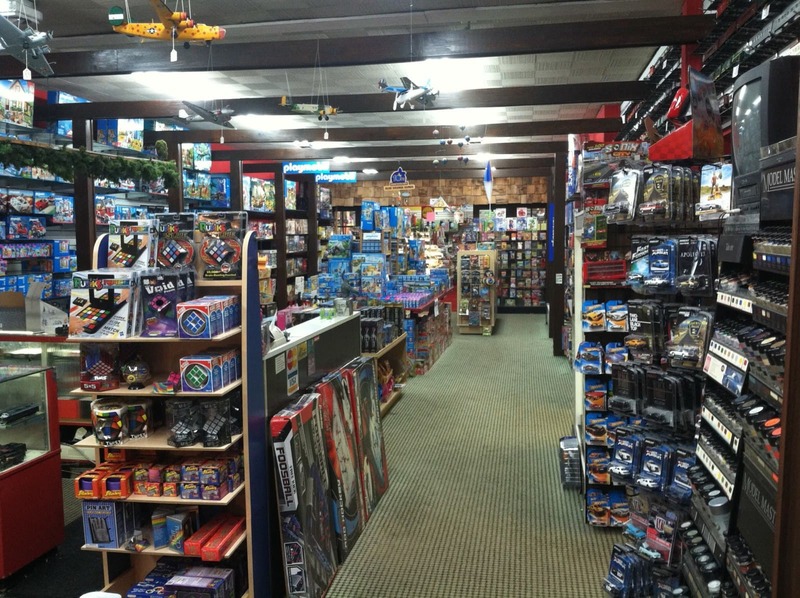 Randall is Pittsburgh’s oldest and largest specialty toy store. 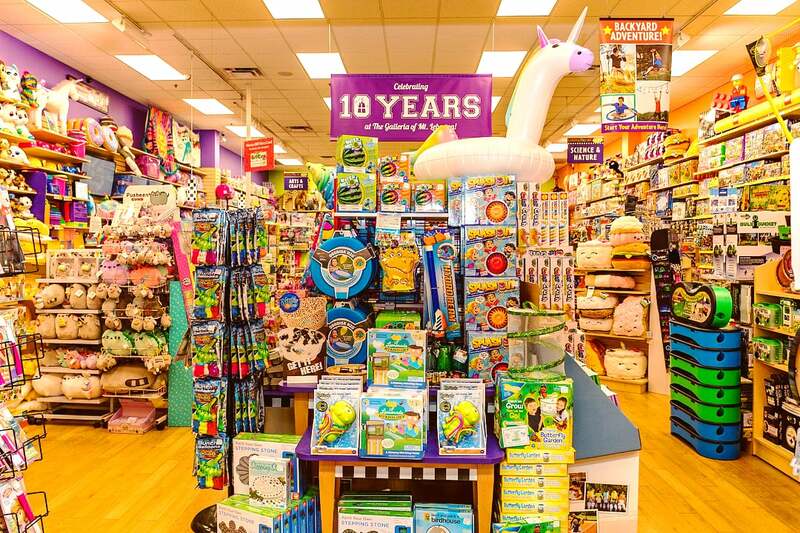 Bringing children delight since 1970, you’ll find everything from classic playthings to the latest trends and character toys. WIth over 20,000 items in stock, you could easily get lost in this magical toyland like no other in the Burgh. Transport back in time to a traditional neighborhood variety store at the Shadyside Variety Store. ...great place to find stocking stuffers and items not found in most big toy stores. 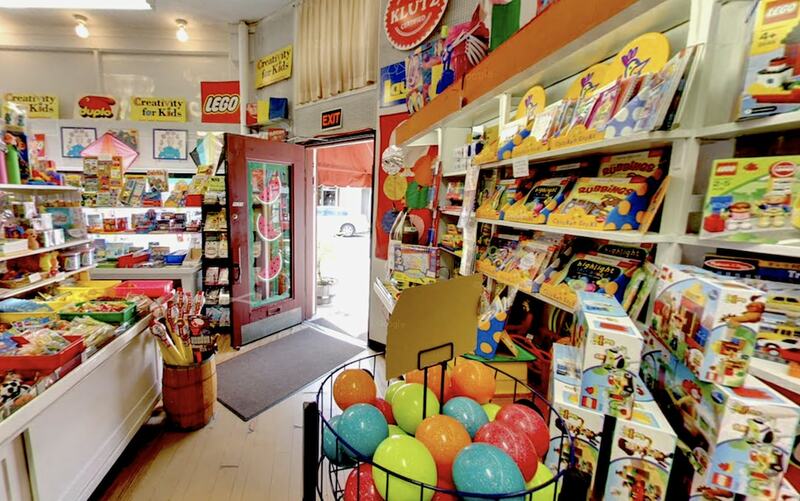 Located in the heart of the quaint Shadyside shopping district, the cozy shop offers simple classic toys for every age, along with new toys like coveted LEGO sets and craft kits. They even have an antique cash register for a charming toy buying experience. The perfect hip boutique featuring everything you need from infants through toddlerhood, in Pittsburgh’s hippest neighborhood, Lawrenceville. Their selection is varied and incredibly unique...Very forward thinking! Dedicated to providing organic, sustainable, ethically-made goods, from apparel and dinerware, to quality books and playthings for the coolest kids on the block. Another one stop for parents from newborns to toddlers featuring unique, natural and sustainable toys and gifts, cloth diapers, and baby and parent accessories, Happy Baby Company is located in the heart of up and coming Bellevue. 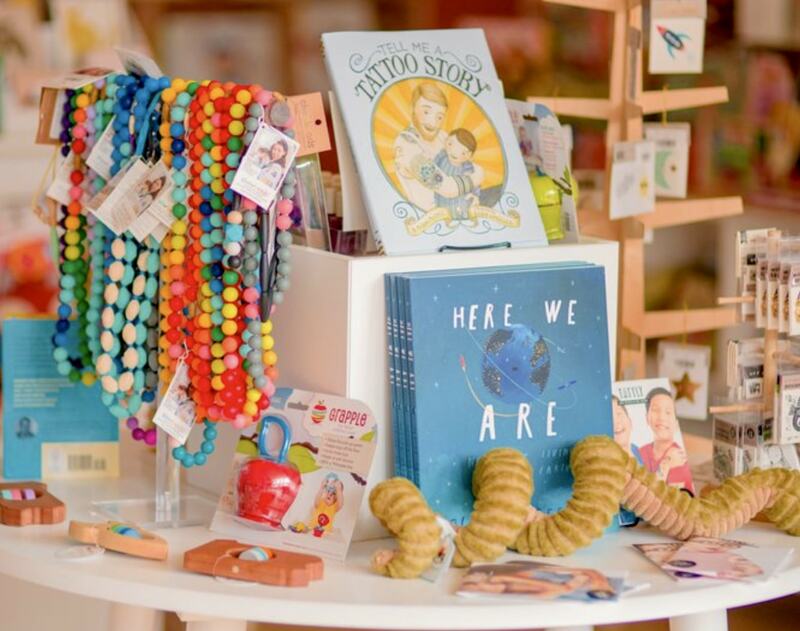 You’ll find quality brands like Melissa & Doug, Skip Hop, Tagu, Haba, Eco-Kids, and Fat Brain Toys in this quaint shop with a very friendly and helpful staff. They’re also Pittsburgh’s experts on cloth diapering and babywearing! This specialty shop is full of all things Kawaii- “loveable, cute, adorable” - Kawaii refers to the culture of cuteness in Japan. 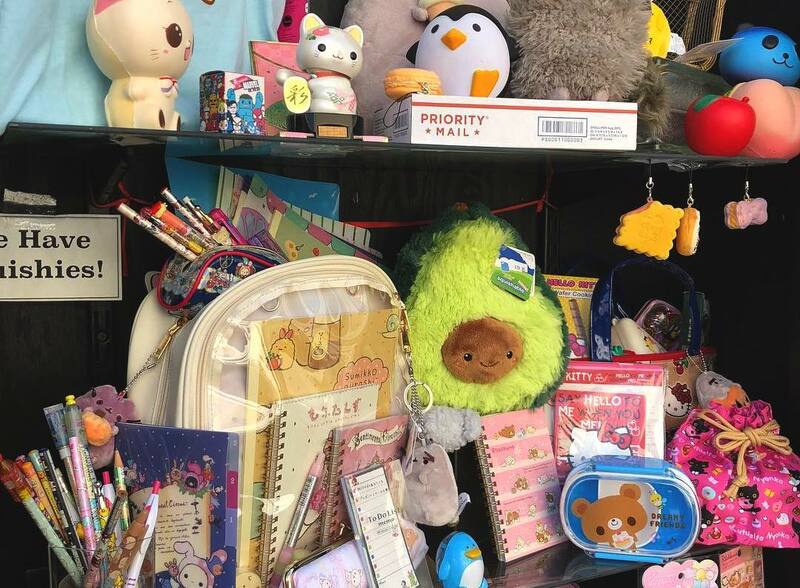 From bento boxes and kitschy stationary, to plush toys and collectables, there’s no other shop quite like it in Pittsburgh. Another one of a kind speciality shop located in Aspinwall, Lynlott Miniatures is heaven for dollhouse and miniature enthusiasts of all ages. 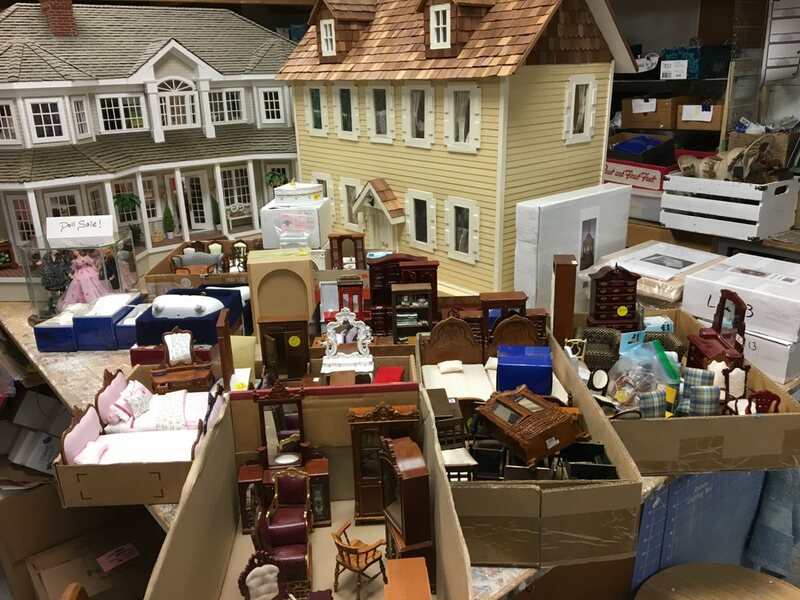 You can explore the vast collection including pieces from select artisans, estate sales, and custom built dollhouses. They can even restore old dollhouses for you. Get lost in the exquisite details found in every miniature item from delicate afternoon tea settings to realistic miniature macbooks. Enjoy a friendly hand-on environment and engage with the knowledge toy experts on staff to find the perfect gift for littles ones from birth through 11+. 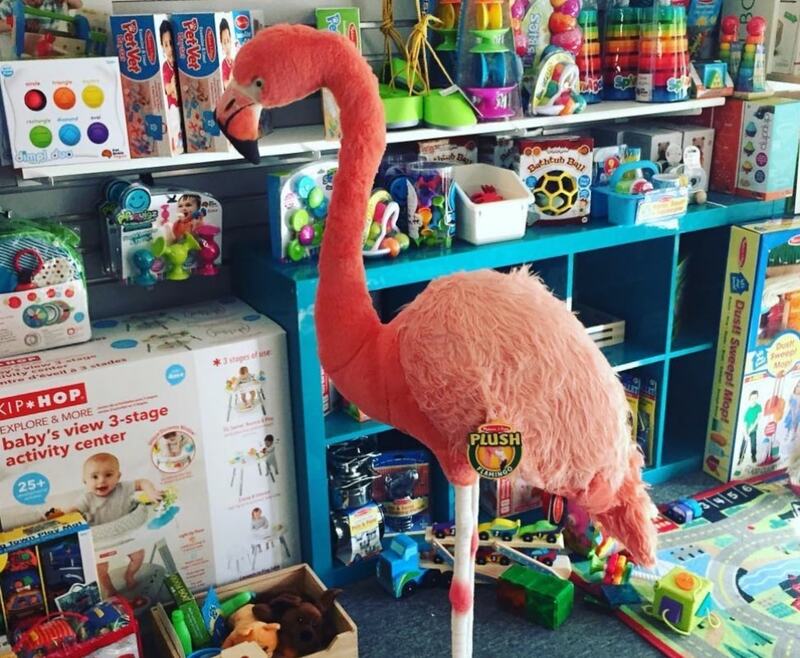 From STEAM toys and puzzles to games, dolls, stuffed animals and books, you’ll find a wide array of quality toys at Learning Express. LEGOs have a cult follow from toddler to teens to the young at heart. ...The Lego store is a charming store in Ross Park Mall and certainly worth a visit. The magical build block has an empire of special building sets from Star Wars and Marvel to Disney and their own line of elves, architecture, and robotic building sets. The new store located in Ross Park mall features some amazing showpieces from a realistic Bugatti to an ornate Asian Pagoda, the Millenium Falcon to a grand working ferris wheel. 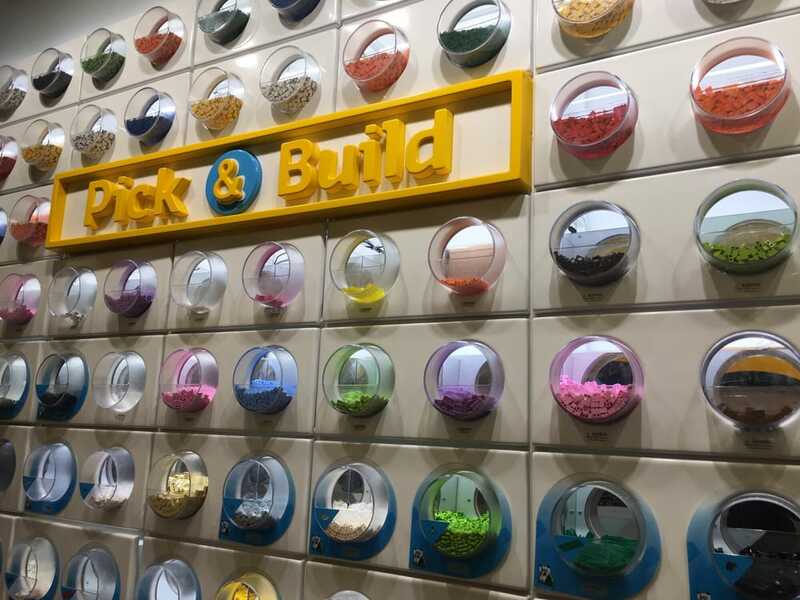 There are play tables to build on with Duplo pieces, build your own character bins, and a wall of bin for a pick your own piece pack. A teddy bear or stuffed animal is one of the most classic heartwarming toys a child can posses. 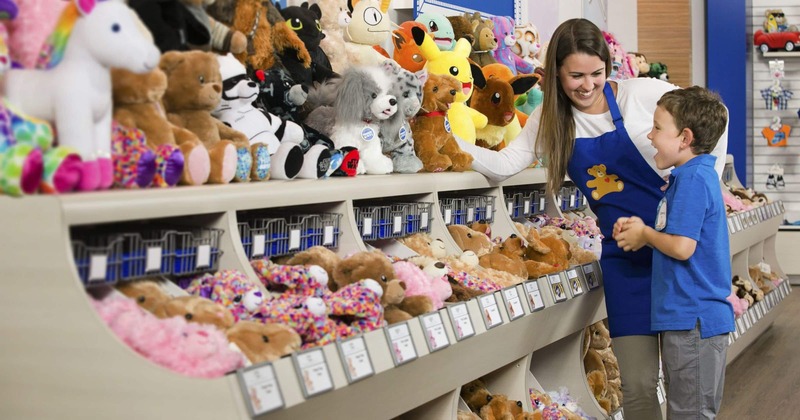 Help your child create their very own stuffie from scratch at Build-a-Bear! Children can pick their favorite furry friend to bring to life, from traditional teddies to their favorite characters. The customization doesn’t stop there, they can add sounds (like a personalized recorded message!) and scents, and last but not least their iconic special heart. After giving them their first hug to make sure they are just right, they can give their new friend a bath then choose an outfit for them to wear. They even host birthday parties, just pick a package and their team does the rest.